We invite you to join the IAWA Ambassadors for a Battle of the DJs...SA vs USA...with Live Raw Talent Performances! 22 September at Robega Community Hall 13:00-18:00. Don't miss this opportunity to support RBN youth and have some fun! 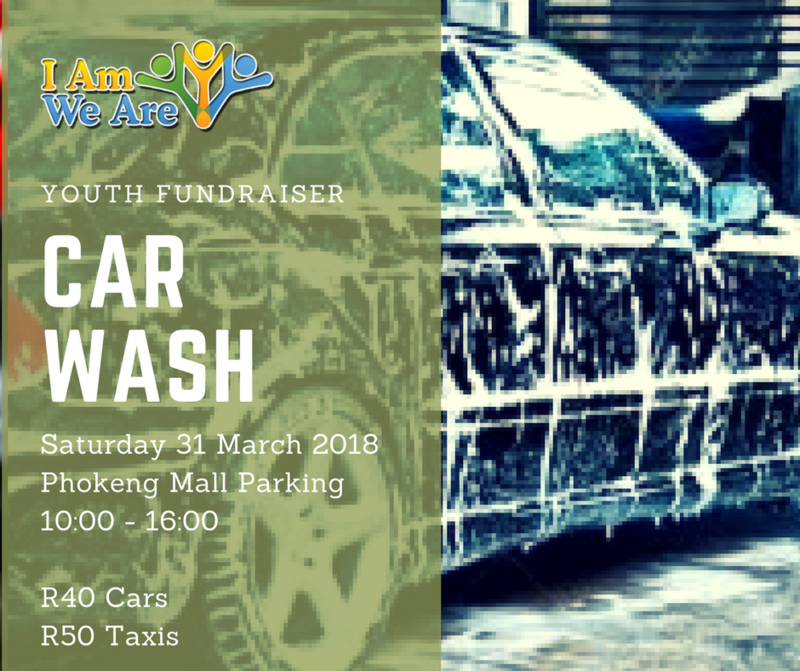 Come out and support the IAWA Ambassadors as they raise funds to travel to Cape Town October 2018. I Am, We Are cordially invites you to a Cocktail Reception. Proceeds to support IAWA's Bokgoni Empowerment Programme. Brandon Kyle (+Menswear), Rock Candy Unlimited, and Divine and Sugar, have united their collective power to spread awareness for IAWA and have committed to helping us raise $5,000 to support the expansion of our Bukgoni Empowerment Camps. Please help us support them by attending what we know will be a fabulous show.